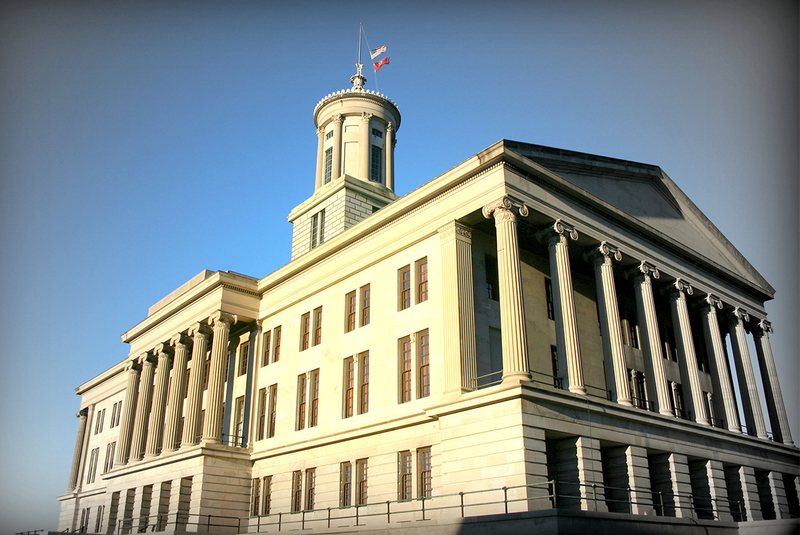 Sen. Steven Dickerson and Rep. Bob Ramsey are working together to gather signatures of General Assembly members on a joint chamber letter urging the Office of Customer Focused Government to place a moratorium on outsourcing. The letter from legislators addressed to Director of Customer Focused Government Terry Cowles asks for the outsourcing process to wait until the General Assembly is able to better understand the effects on our public services, economy, and state workers. We wanted to write this letter regarding the Office of Customer Focused Government’s Strategies for Efficiency in Real Estate Management (SEREM) program. While we share the mission to provide state services at the lowest cost to the taxpayer, we do have reservations about current outsourcing efforts. Our reservations include the potential impact to state employees, the scope of “vested outsourcing” to state services, and allowing enough time to address concerns of the General Assembly. We respectfully request that the outsourcing process wait until the General Assembly is able to study and understand the effects on our public services, economy, and state workers. I hope we can a continued dialogue in this manner as we work towards making Tennessee State government work better. Last week, during the Senate State and Local Government Committee discussion of SB1047, Sen. Richard Briggs brought up the idea of placing a one-year moratorium on outsourcing. Sen. Briggs eventually changed his motion to refer SB1047 to summer study, with the requirement for any outsourcing which affects current state employees to be reported to the chair of the Fiscal Review Committee. To read the email chain about the outsourcing letter, click here. TSEA will continue to keep you up to date on this latest effort to halt the Haslam administration’s outsourcing efforts.